Bradley James. . HD Wallpaper and background images in the Bradley James club tagged: bradley james james bradley wallpaper actor hot!!!. parola chiave: Bradley James, james, bradley, wallpaper, actor, hot!!! 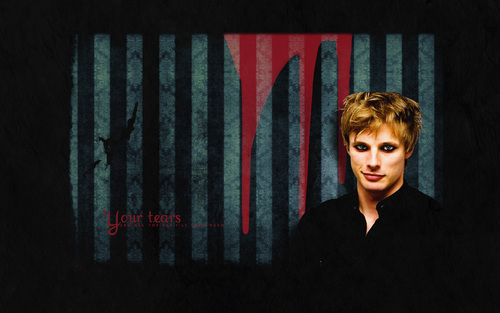 This Bradley James wallpaper might contain completo, vestito di affari, ben vestito persona, vestito, vestito di pantaloni, tailleur pantalone, pantaloni tuta, tuta, and persona ben vestita.